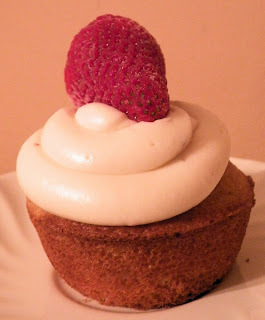 I was inspired by this recipe from Sugar N Spice Gals. 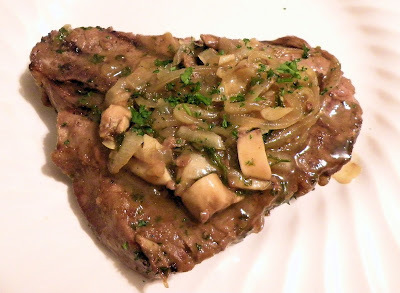 I wanted to make this, but discovered that I did not have any pork chops. I did, however, have an abundance of beef steaks. One of the benefits of buying a cow from a local farm instead of getting meat at the market ... you get steaks for the price of hamburger! Salt and pepper your steaks and sear them for a few minutes on each side. In a large skillet, heat the oil and butter over medium to medium low heat. Add onions and saute for about 3 minutes. Add garlic and saute for another couple of minutes. Then add the mushrooms. Saute the veggies until your onions are translucent. Stir the honey, mustard and worcestershire into the veggies. Add steaks to the skillet mixture and simmer until they reach your desired doneness. Add the parsley at the last minute. Top each steak with a bit of the veggies when you serve them. Here is an illustration from Simply Recipes that helps you know how done your steaks are with out cutting into them. 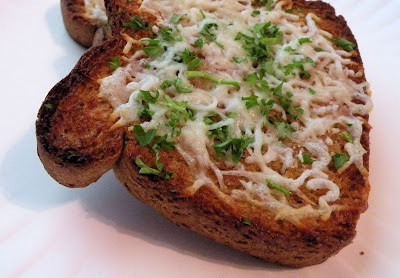 This is by far my favorite way of making homemade garlic bread! In my pictures I am demonstrating how I made some quick garlic toast for lunch to go with my soup. You can use sandwich bread, a loaf of french bread ... I have even used left over hotdog and hamburger buns! First, set your oven to about 400 to 425 degrees. (depending on how your oven bakes, mine is pretty much spot-on so I bake at 400). Place your bread on a baking sheet and drizzle it with oil. I use extra virgin olive or grapeseed oil. Bake until it's toasty. Next, chop a handful of fresh parsley and peel a clove of garlic. 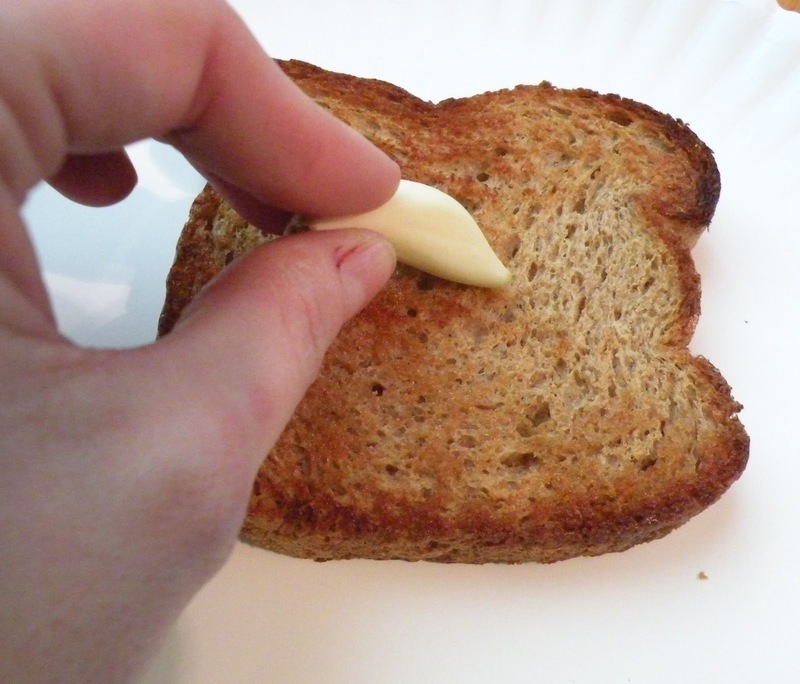 While your toasted bread is nice and hot, rub generously with your clove of garlic. Place your bread back onto the baking sheet and sprinkle with your favorite shredded cheese (pictured is provel) and the chopped parsley. Put it back in the oven until the cheese is melted and bubbly. 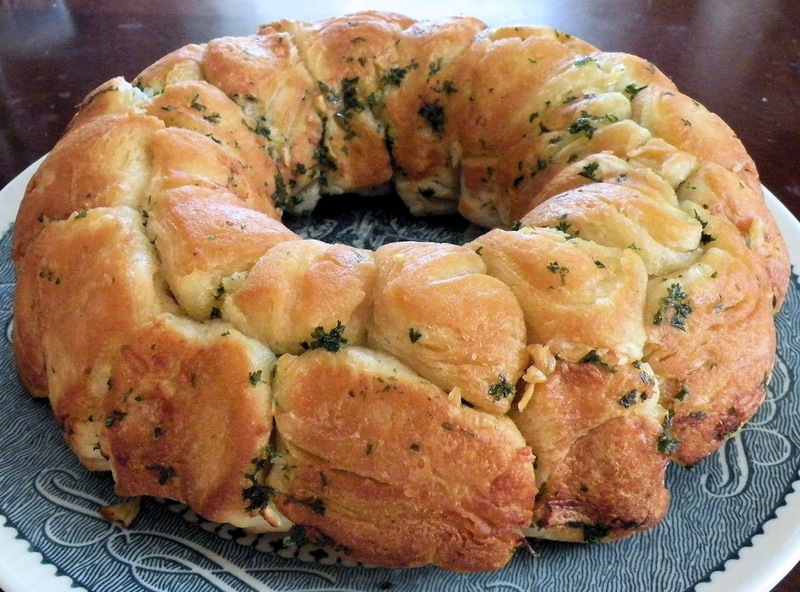 There are about a million pull apart breads like this on the internet! Basically, I read through to get an idea of what temp people bake at in a bundt pan, then I chose my flavor and just kinda worked with it until I figured it out! This was a huge hit with my family! They all loved it! We probably could have eaten two of them! Preheat your oven to 350 degrees and grease a bundt pan. Combine melted butter, garlic, salt and parsley in a small dish. Cut biscuits into fourths and roll into balls. Dip biscuit pieces into butter mixture and coat generously. Place in a single layer of the bundt pan. Pour any remaining butter over the biscuits. Cool for 5 minutes and then carefully invert on a serving plate. If I were to ask you what is included in the Allium family of foods, what would you answer? You may not recognize the name, but you know the foods! 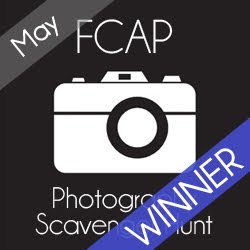 Ah ha! Now you know what I'm talking about! But, how much do you know about these super foods? The allium family made the #2 spot on Dr. Perricone's list of super foods. Why? Well, lets do a run down. Foods in this family contain a plant-based compound called flavonoids that are rich in antioxidant properties. Antioxidants repair damage that has been done to your cells from things like stress, poor eating habits etc. According to Dr. Perricone, the flavonoids in allium foods stimulates your body's production of Glutathione. Glutathione is a powerful antioxidant that ramps up your body's ability to get rid of toxins and carcinogens. Foods in the allium family have anti-inflammatory and antibiotic properties. These foods have been shown to improve cardiovascular health. They have also been shown to help lower bad cholesterol and blood pressure. Personally, I use garlic and onion in almost all of my cooking. I do know several people who say that they do not like them. I will admit that they pack a pungent odor and flavor. A quick blanch or saute will help tone down the flavor a bit. 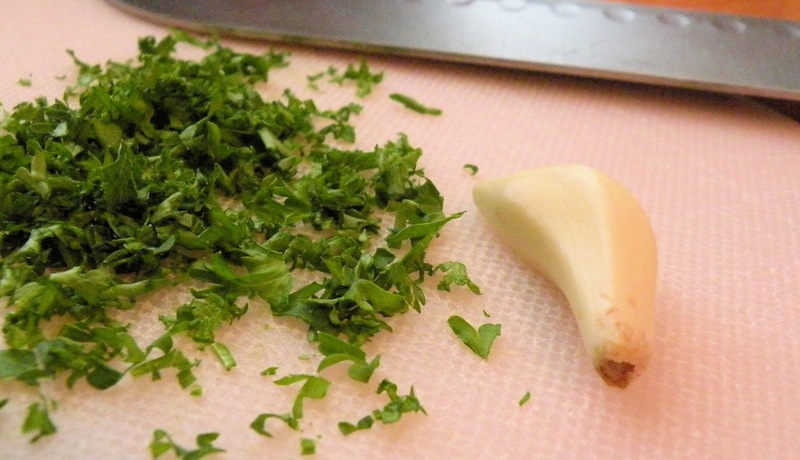 As for garlic, when it is cooked it actually becomes sweet and nutty in flavor. So we all know what onions and garlic are, right? What about the others? Chive: Cookthink.com defines them as the most petite member of the onion family. They are very mild in flavor and are commonly used as a garnish. 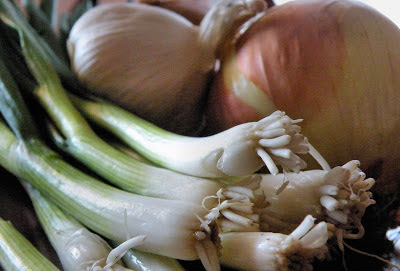 Scallion: You may recognize them better by the name Green Onion. They are larger and a bit stronger in flavor than chives, but smaller and more mild than your typical red, white and yellow onions. Most commonly eaten raw, they can be thrown into cooking at the end. They are also delicate enough to use as a garnish. Shallot: These guys look sort of like "baby onions". Larger than a scallion, but not near as big as an onion. Shallots are similar in flavor to an onion, but more mild and sweet. Leek: Leeks do not seem to be very popular in American cuisine. I was watching Christina Cooks once and she said, "It's more European. We just do not know what to do with them." Appearance wise, they look like a really big scallion. They are mild and sweet in flavor. 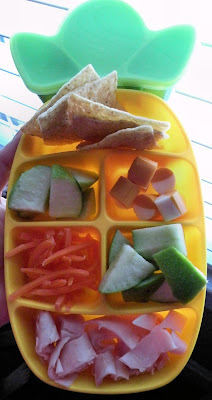 Only eat the white and light green portion ... discard the dark green part of the stalk. Simply Yummy Goodness has good instructions on how to clean and cook with leeks. Ramp: Also referred to as a wild leek, you may have never heard of this one. They look very much like a scallion except their stalks are tinged with purple and a bit more "leafy" in appearance. They are very pungent and have a flavor like garlic and onion melded into one. YumSugar has some suggestion on how to prepare them. So, there you go! Hopefully the mysteries of the allium family have been unlocked for you. These foods are not only delicious, but are great for your health too! Valentine's Day is one week away! 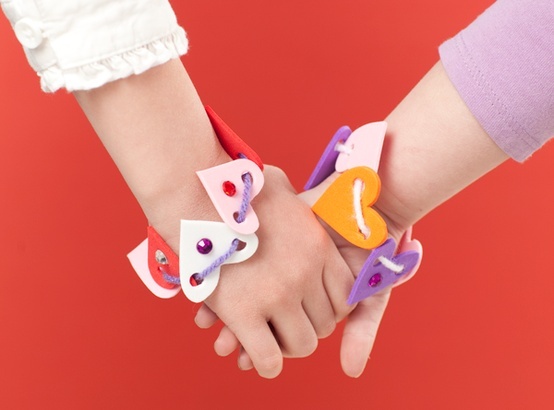 I am really looking forward to making Valentine creations with my daughter this weekend! 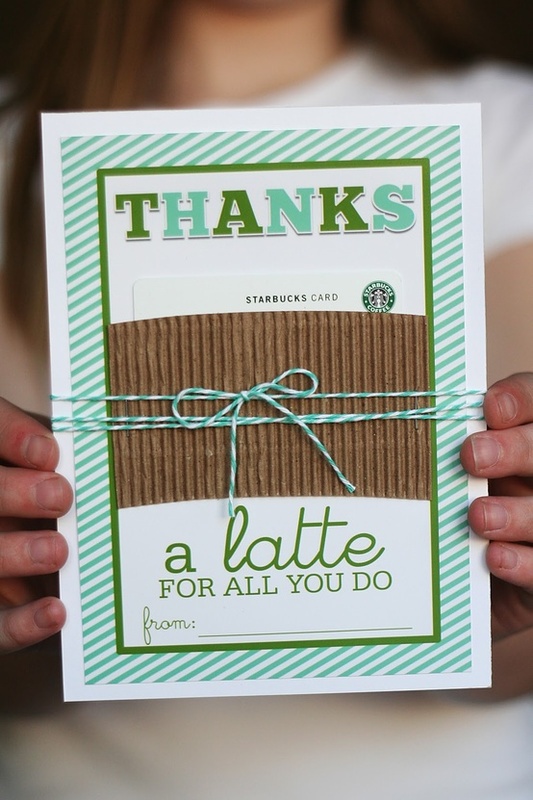 I have been scouring the web for super cute ideas and here are my favorites! Make and Takes has this adorable idea that you can use for a class activity or just at home with your kids! Only a few, inexpensive supplies are required! Find the directions on MakeandTake.com. Living Locurto is one of my FAVORITE resources for ideas and printables! She has a V-Day round up of printables here. This one is my favorite and one that I think will be a hit with the kids! 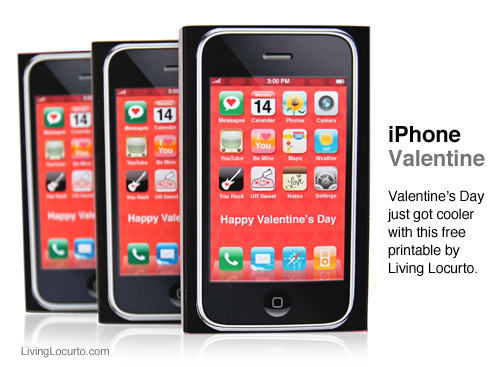 It's an iPhone printable! So Cute! Visit her site for the printable and instructions on how to make this project! The kids need a box to collect all of their goodies! 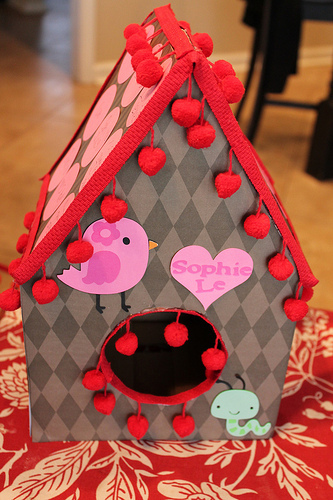 This birdhouse from Faith Love Hope is so cute! With a few changes it could be for a boy too! 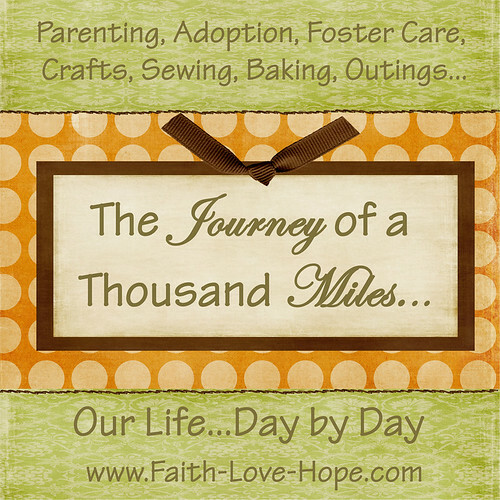 Visit Faith Love Hope for instructions on how to make this project! Danielle's Place has some very cute ideas using paper plates! Check them out here! The Cards We Drew has a great Be My Valentine Float recipe! Pink and perfect for Valentine's Day! I absolutely LOVE Valentine's Day! I have pinned a ton of great ideas! Make sure to follow my board!